Originally born in London, Ola moved with his family to Ireland when he was just two years old and from the age of eight he joined the youth ranks of Dublin based boys club Stella Maris. While at Stella Maris, Ola participated full-time in the FAI's youth development programme, from the age of sixteen before joining the Under 19 setup at St Patrick's Athletic. Ola's spell at St Pat's was brief, however, and he later joined neighbouring UCD Dublin, where he would have his first taste of first team involvement. A free agent in the summer of 2014 following a six month trial spell at English League One side Leyton Orient, Ola signed for United on a two year deal. He made his first team debut as a substitute in October, and in December he earned a contract extension securing his future at the Club until May 2016. 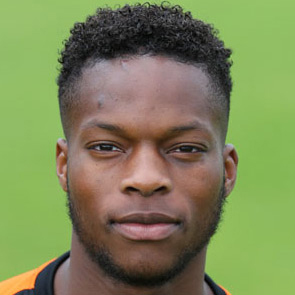 Ola played for the remainder of the season primarily as a member of the development squad before joining East Fife on loan in February 2015. As part of a continued clear-out by new boss Mixu Paatelainen, Ola was released in December 2015. Ola was born on this date in London, England. United had the chance to guarantee their place at the top of the Scottish Premiership going into the international break with a victory over Kilmarnock. However, from the moment this games started, that result never looked on the cards. 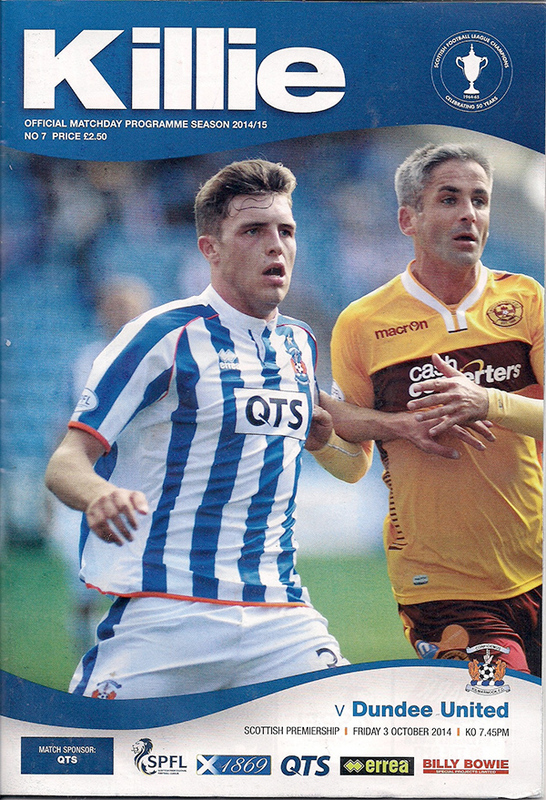 Ciftci was chosen to lead the attack and he was supported by Dow, Erskine and Armstrong. The back seven remained in tact from the previous matches.